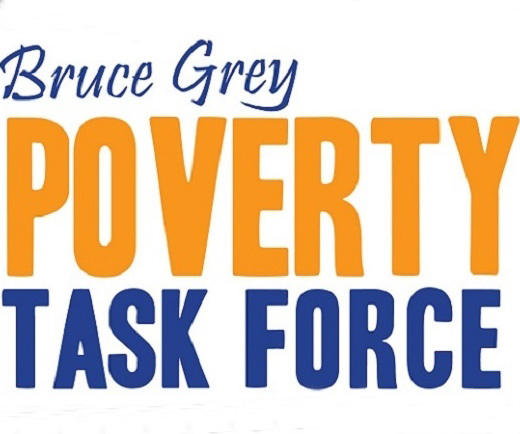 The Bruce Grey Poverty Task Force supports employment situations that are fair, secure, safe and provide employees with a Living Wage. These are minimum standards necessary in the elimination of poverty. We have published a Labour Reform Infographic 2018 that summarizes the recent changes and what it means for us locally. As changes made to Ontario’s Employment Standards and Labour Relations Act come into place, it is important to reflect how these changes will impact those affected by poverty locally. 30% of employed Ontarians in non-Metro Census Divisions are paid a low wage. That is a large percentage of people locally who may be paid a low wage and then we have to consider that some of the changes also change precarious work practices. More than 1 million of Ontario’s lowest wage employees received a big raise, the most signficant in almost 50 years. Flexibility and stability through advance notice of scheduling and paid sick time will be afforded to all workers. Quality of life, in the form of health and family outcomes, improves with higher income and decreased employment precarity. Keeping money local. When the lowest wage workers earn extra income, they are able to spend money on necessities within their own communities. They are able to buy more and better groceries, warm clothes for their children and keep up with bills. We have heard from people with low-incomes, as well as from service providers that work closely with marginalized populations that they are concerned about possible negative impacts. They are anticipating lay-offs, increases in ‘under the table’ hiring, and fewer jobs overall. Some employers have already reduced hours, raised prices or eliminated other non-mandated perks previously offered to employees. While those for, against, and ambivalent to these changes can all cite evidence that supports their perspective, the Poverty Task Force is of the view that these changes will be beneficial overall. We also believe it will be important to measure actual outcomes closely. We shall continue to monitor the impacts locally and will always advocate with and for lower income, precarious workers.